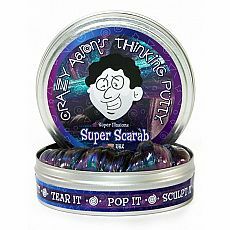 4" Thinking Putty - Solar Wind - Cosmic - Totally Thomas Inc. 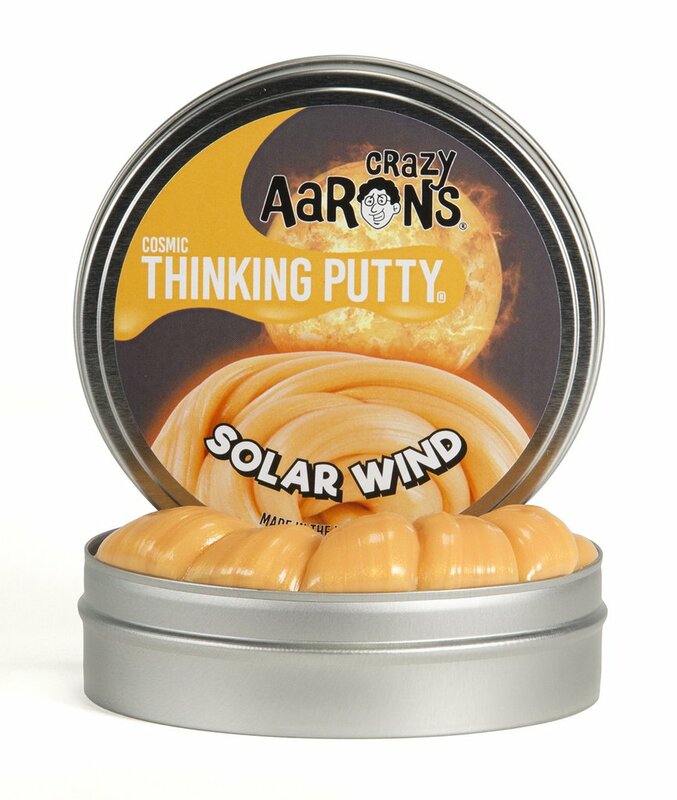 When you need to tap into your own personal power, reach for Solar Wind Thinking Putty. It smoulders with a fiery orange-red gleam by day and burns fierce and bright with an awesome red glow in the dark. 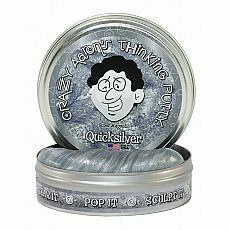 Each tin includes 90g of Solar Wind Thinking Putty—a huge handful for tons of fun and a Glow Charger™. 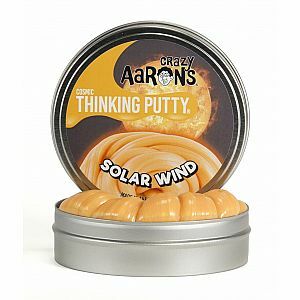 Brand: Crazy Aaron's Thinking Putty. 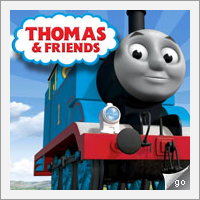 Measures approximately: 4.00 x 4.00 x 7.50 inches..